In nearly two decades of business, Hidden Technology Systems International Limited, and the other companies within the Hidden Group (with their equally long titles! ), have all been known by a single, ubiquitous name by our partners and clients alike: Hiddentec. In some cases, they were unaware that Hiddentec was a shortened name at all! 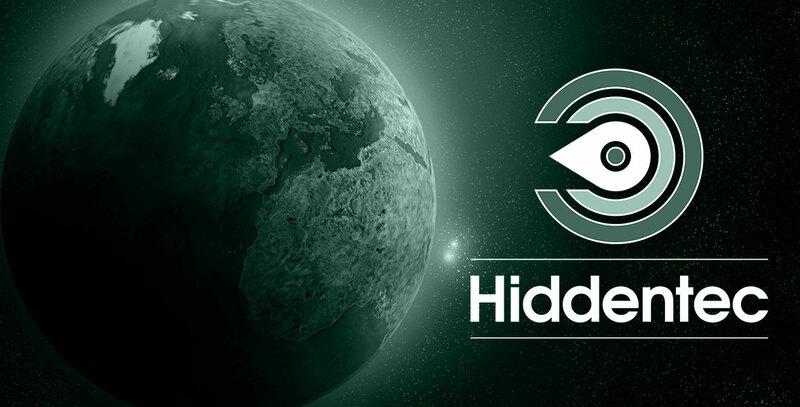 So, in 2019 we’ve decided to rebrand the company using the name known to police, military and government the world over already: Hiddentec. But wait… there’s more! Not only are Hiddentec rebranding with a new name, logo and website: we’ve also re-designed our powerful software suite, incorporating feedback and requests for features from clients globally. The system incorporates the existing layers of security and analytical capability that set us apart, but is now far more suited to dynamic management of users and resources, and efficiently displaying crucial data. Not only that, but Hiddentec are pleased to announce that 2019 will also see the launch of a new series of tracking devices designed to suit multiple applications, and be deployed globally. To find out more, please be sure to visit our stands at both Security & Policing 2019 and Security & Counter Terror Expo 2019.